New Delhi : India took Pulwama revenge in the form of air strikes, deep in Pakistan, destroying major Jaish camps and terrorist areas in Balakot. While the entire country is celebrating the victory of brave India soldiers, officials at IAF warns that the entire air defence base of the country is on high alert and we all need to be ready for the worst scenario. Reacting to the Indian Air Force strike inside Pakistan on Tuesday, a senior IAF official at Chandigarh air base said that the IAF was at a very high state of alert in the region and was “ready for the worst and prepared for the worst”. 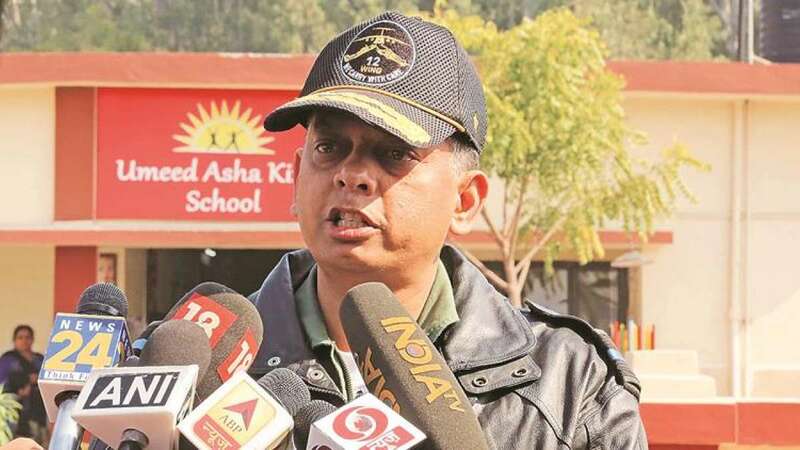 The Air Officer Commanding, Air Force Station, Chandigarh, Air Commodore S Srinivasan, said that while he could not comment on the air strikes, he said that the air bases in the entire region were at a very high state of alert. “We were on alert immediately after the Pulwama Attack. However, with what has happened today, our level of alert has gone up substantially. Our air defence systems are on a high level of alert,” he told mediapersons on the gathering. The Air Officer Commanding-in-Chief of the Western Air Command, Air Marshal C Hari Mohan, was scheduled to visit Chandigarh on Tuesday but his visit got cancelled due to the Air Strike in Pakistan. “I cannot speak about the strikes as the information will be shared by the Ministry of Defence and Air HQs,” said the AOC. He added that the air base in Chandigarh was undertaking routine sorties to the forward locations in Ladakh and that this would continue even if there were hostilities. “I have to be on higher alert as Chandigarh is surrounded by three states. This base is capable of undertaking all operational tasks and we can undertake operations with emergency kerosene lamps if necessary,” he said. He said that there was no fighter aircraft which got airborne from Chandigarh air base for the Pakistan air strike.